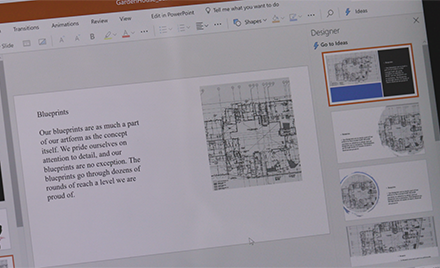 A twin, Scott, shares his top tips and tricks from The Twins Challenge: Office 365 versus Office 2019. 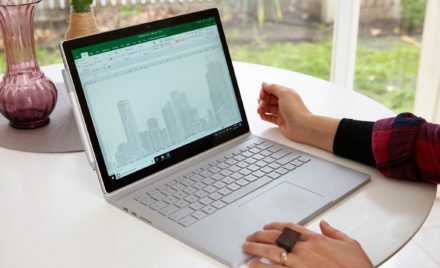 A twin, Tanny, shares her top tips and tricks from The Twins Challenge: Office 365 versus Office 2019. 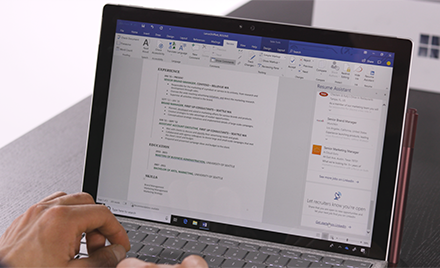 A twin, Jeremy, shares his top tips and tricks from The Twins Challenge: Office 365 versus Office 2019. 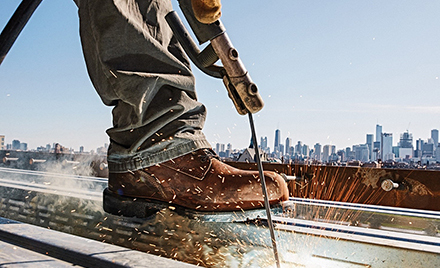 Red Wing chose Microsoft 365 and Azure to support expansion into new markets, while retaining their corporate culture and delivering a workplace tool set that would empower 2,300 employees to excel in a digital world. 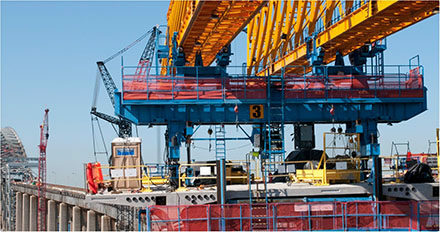 With different time zones and work environments, Brooks uses Microsoft 365 real-time collaboration apps and highly secure mobile access to data as the foundation for a more flexible way of working—from changing the physical layout of their headquarters to supporting work from home, hotel rooms, or airports. 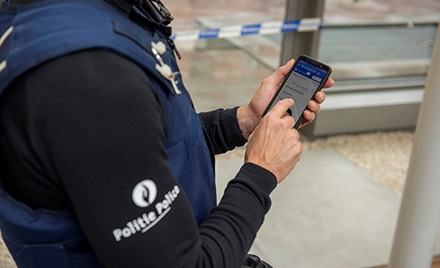 The Belgian Federal Police chose Microsoft 365 E3 to support their workplace modernization journey. A unified Microsoft cloud platform delivers strategic value for a police organization because it creates a sustainable, agile, and highly secure workplace culture. 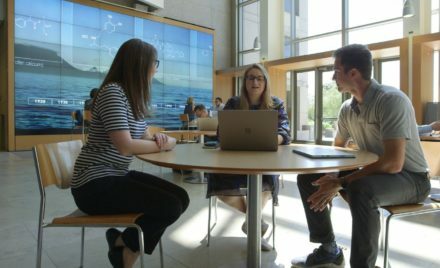 As they take a leadership role in their journey to the cloud, they’re using Microsoft 365 tools to improve collaboration—and help solve crimes in the process. 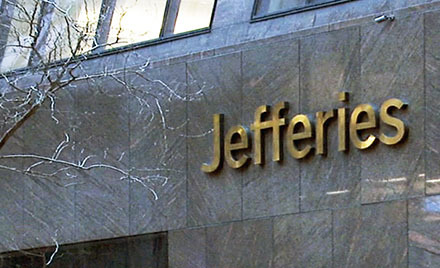 The Microsoft 365 tools the Jefferies Group use complement their nimble approach, helping them to provide better insight and expertise to investors, companies, and government entities. 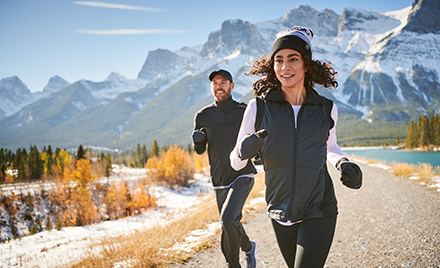 Using Microsoft 365 cloud-based workplace services, EMCOR will be able to collaborate more effectively across multiple divisions and business units. 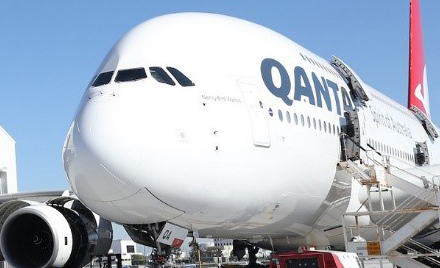 Qantas uses Microsoft intelligent cloud-based business services to empower their 30,000 employees in more than 100 locations to connect with each other and to access information easily. These capabilities are critical for helping everyone at Qantas to be creative about improving their customer experience. Landscape architect Emma Stevens uses Excel spreadsheets to create imagery of the Melbourne skyline out of text. 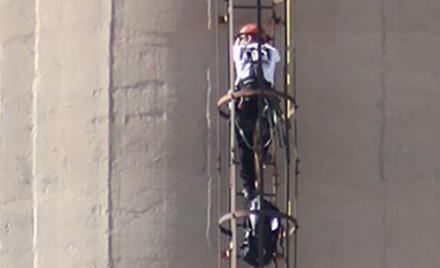 ERM is a leading provider of environmental, health, safety, risk, and social consulting services to the world’s largest companies. 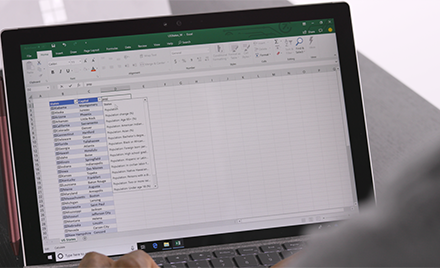 IT uses Microsoft 365 E5 to automate data collection in the field and deliver more insightful reports to customers faster.